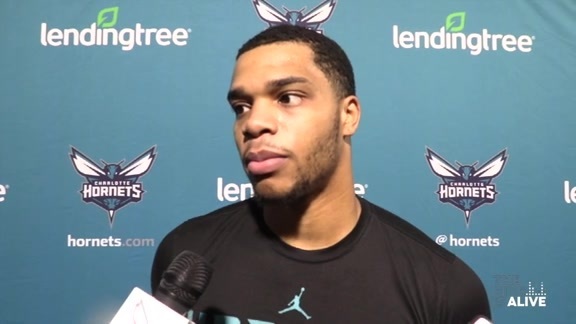 The Charlotte Hornets make their way back to the Wells Fargo Center for the second time in two weeks as they begin a three-game road trip against the 76ers starting tonight at 7 p.m. ET. 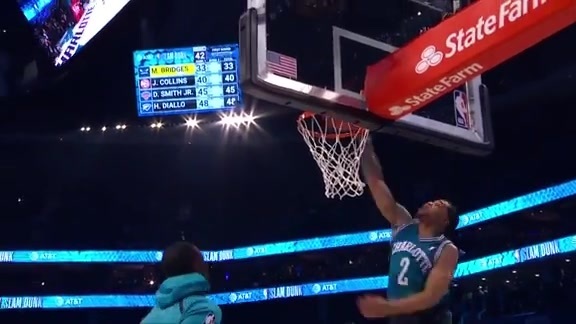 Charlotte dropped round one between the two sides back on Oct. 27, 105-103, seemingly running out of gas on the second night of a back-to-back set. The visitors shot just 9-of-35 from three-point range (25.7 percent) and were outrebounded, 56-48, by the 76ers. Big man Cody Zeller finished with 12 points on 5-of-8 shooting, six rebounds and a steal in the outing, although was burdened by a bit of foul trouble. 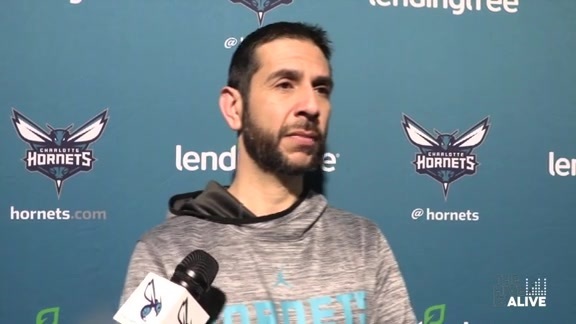 Head Coach James Borrego expects the follow-up contest to be another physical showdown with plenty of points and rebounds up for grabs in the paint and around the rim. Zeller, Willy Hernangómez and potentially Bismack Biyombo will comprise the Charlotte center committee trying to slow down reigning All-NBAer Joel Embiid. 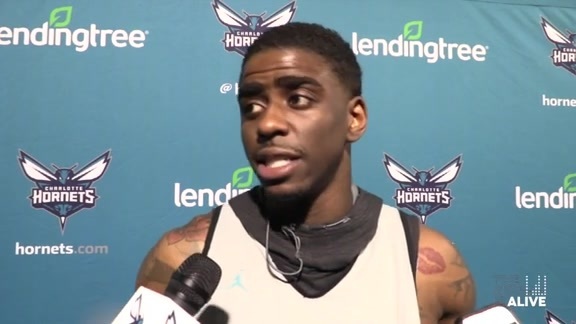 The Cameroonian had 27 points, 15 rebounds and two blocks in the first meeting and right now, currently sits tied for third in the NBA in scoring (27.7 PPG) and sixth in both rebounding (12.4) and blocks (2.25). Interesting Note – Through Nov. 7, the 76ers are one of six NBA teams still undefeated at home this season (Toronto, Milwaukee, Golden State, Denver and Memphis). Going back to last year, Philadelphia has won its last 16 regular season games at the Wells Fargo Center. Classic Fact – Kemba Walker scored 37 points against the 76ers back on Oct. 27. It was the most points scored by a Charlotte player in Philadelphia since Kelly Tripucka had 40 points on Jan. 16, 1989. The 127-122 win marked the first overtime victory in franchise history as well.